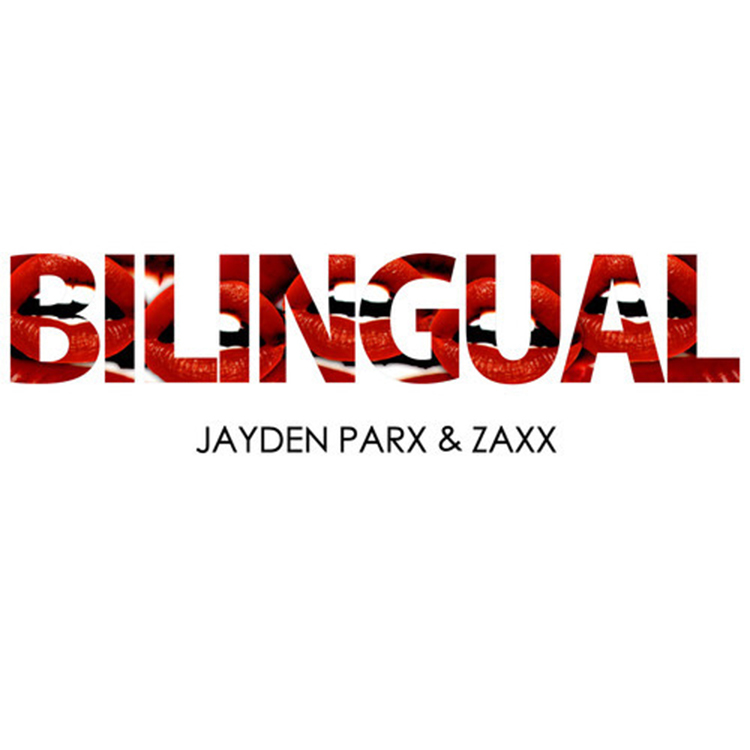 My son, Zaxx has a new track. This one is with Jayden Parx. Zaxx loves talking about how he has all these tracks available. I keep asking. He makes his papa wait like the rest of you non-family members. Understandable. Fair is fair. That said, this track is disgusting. It truly goes hard in the paint. This is a certified banger. He loves to smack you in the face with the music and it works oh so well. I love this track. Check it out. My son does amazing work. Plus, this is free so download it!